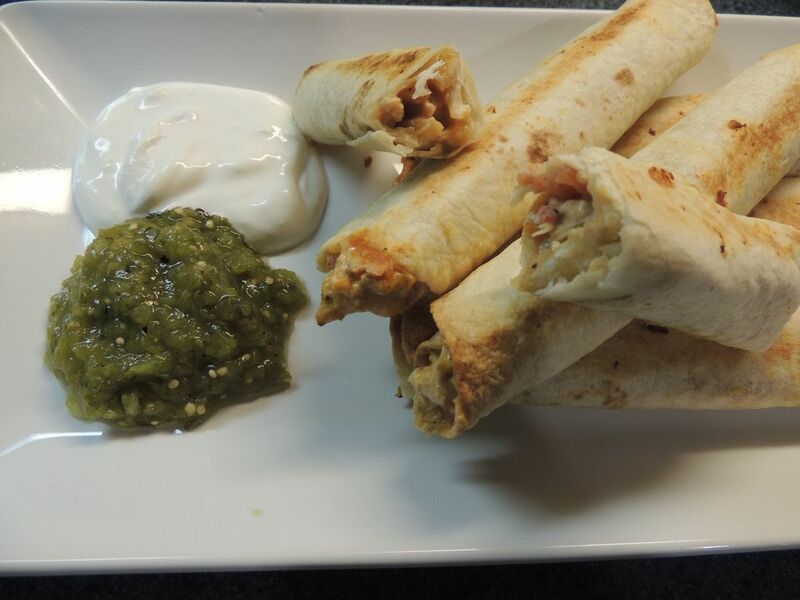 These chicken taquitos are creamy, cheesy, and packed with taco flavoring! They are hearty, filling, and great for a quick dinner or game-day snacking! They can be easily frozen, so they are a great after school snack, or late-night munchie solution! They are super easy, and take less than 20 minutes to prepare. You will never buy the frozen ones, packed with all sorts of terrible things, again! Bring them to the next flavor level and serve them with my Salsa Verde recipe!